Dr. Mehdi Ferdowsi, professor of electrical and computer engineering at Missouri S&T, John Tyler, a research engineer staff member at Missouri S&T, and Letha Young, a lieutenant in the Missouri S&T police department, are the team’s advisors. 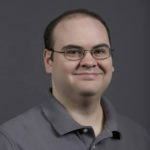 John Schoeberle, a senior in mechanical engineering from Edwardsville, Illinois, is the team leader. 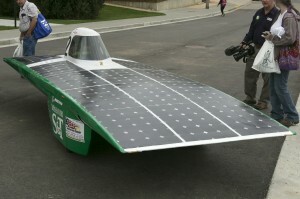 Keep up with the latest team information at solarcar.mst.edu or facebook.com/SolarCarTeam. For more information about the competition, visit americansolarchallenge.org. For more information about Missouri S&T’s design teams, visit experiencethis.mst.edu. Eric Walter, a freshman in electrical engineering from Old Monroe, Missouri.